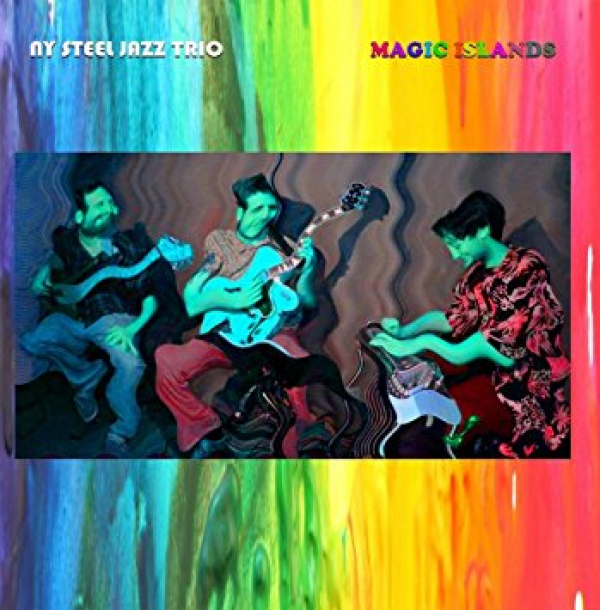 Released 11/30/17: Listen to the New York Steel Jazz Trio's debut release, "Magic Islands," featuring Pedal Steel Guitarist Brian Dumont and his unique tuning specifically designed for modern jazz voicings not usually played on the instrument. Also featured are Jared Burnett (bass guitar) and Brandon Nichol (electric guitar). The trio performs original jazz music that borders on jazz/fusion. 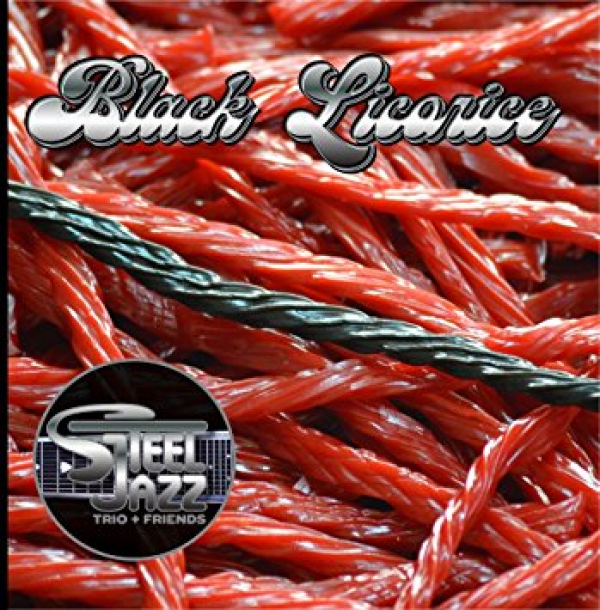 Released 05/01/2018: Black Licorice is the Steel Jazz Trio's sophomore album and their first album with a full lineup. Returning as the core group is pedal steel guitarist Brian Dumont, guitarist Brandon Nichol, and bassist Jared Burnett. 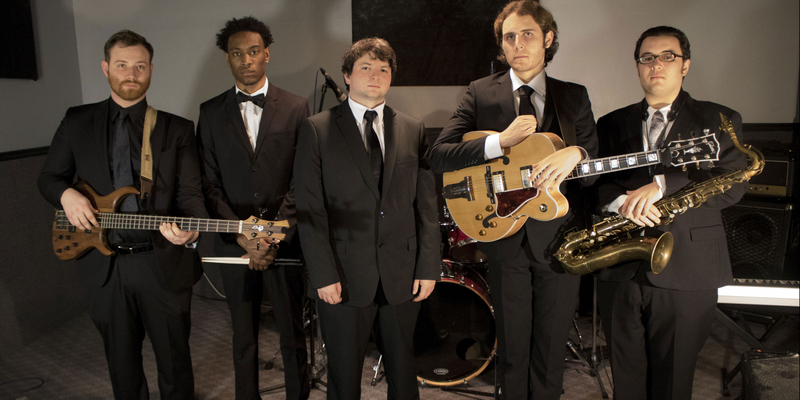 The trio is joined by keyboardist and saxophonist Tyler Odell and drummer Anthoney Bryan, performing original jazz/fusion music with influences varying from classical music to progressive rock.